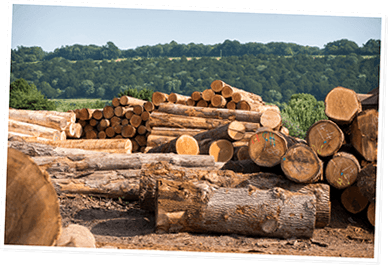 public, with hardwood and softwood products. 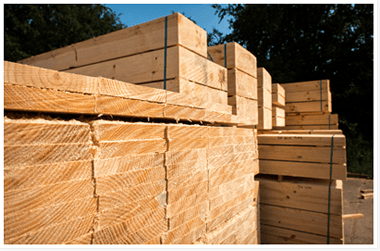 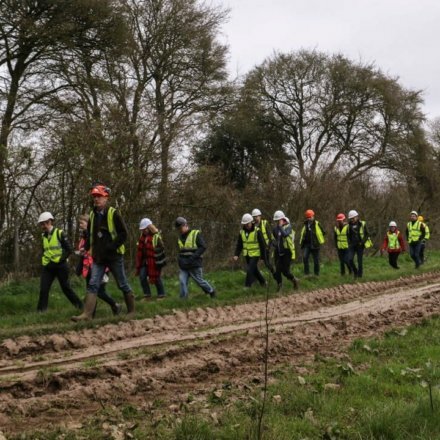 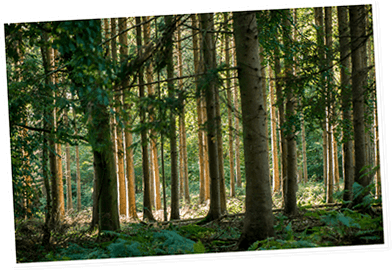 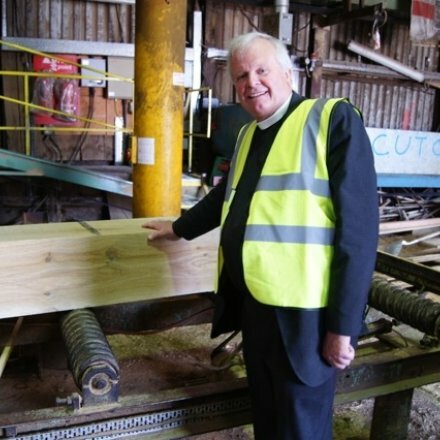 We stock a large range of FSC® timber. 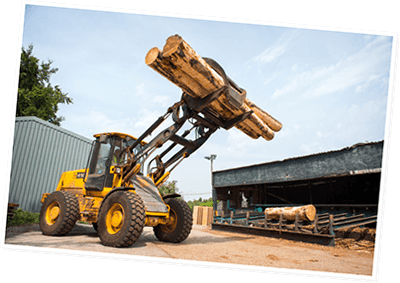 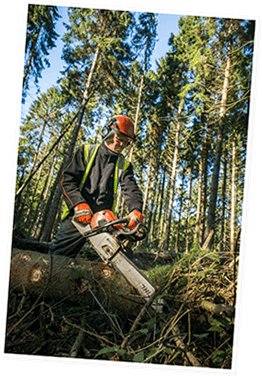 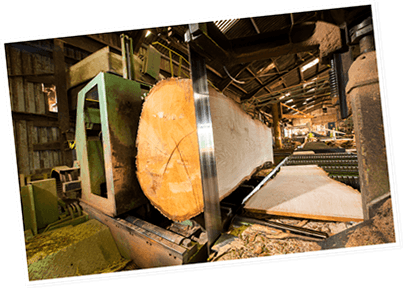 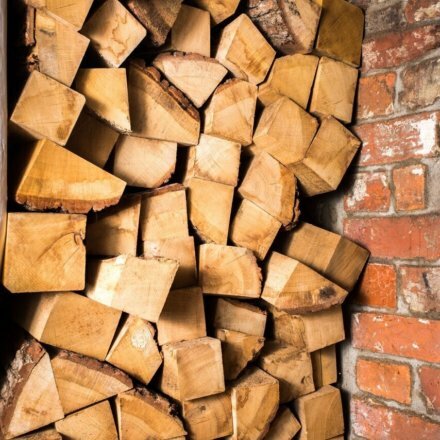 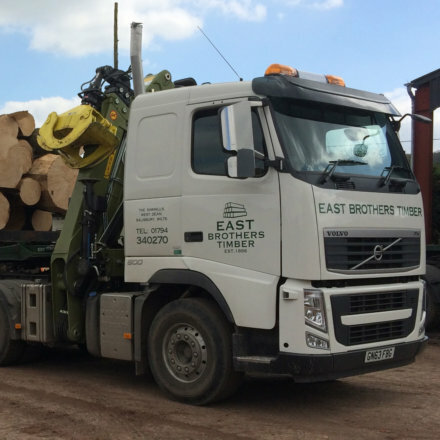 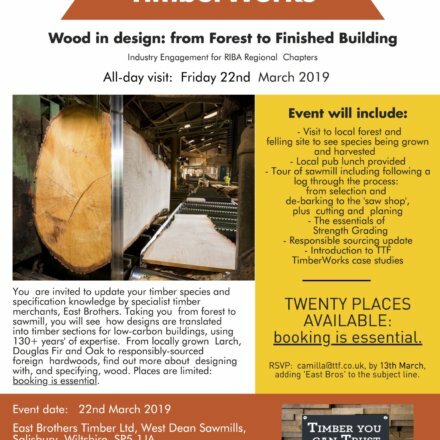 East Brothers is a Timber merchant and a sawmill, we supply both trade and the general public, with hardwood and softwood products. 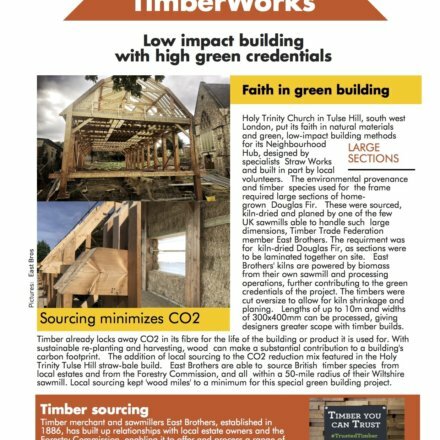 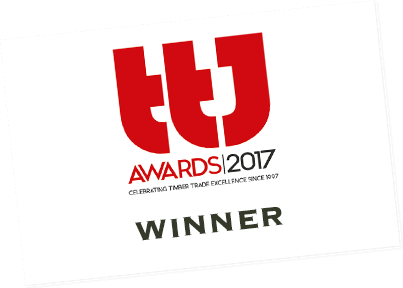 We are proud to supply timber with the Grown in Britain mark, we also stock a large range of FSC timber.